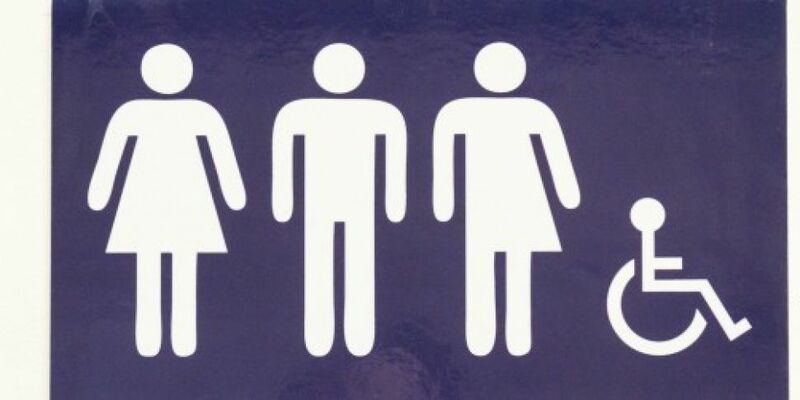 University College Dublin (UCD) has launched a Gender Identity and Expression Policy, which will see gender neutral toilets and bathrooms on campus. It comes after a consultation with 4,000 young people from across the country. The locations of gender neutral facilities will be highlighted through signage and online resources. The policy will also make it easier to change names on records. UCD says this policy, for the first time, allows trans and gender non-binary employees and students to change their records and have their preferred name used across university systems - without the requirement to produce a gender recognition certificate. In addition, trans-students can change their name on official university award documents. The university is currently re-designating single stall facilities across the campus as gender neutral. While multi-stall facilities at the UCD Sports Centre will be signed to facilitate transgender people to choose the facility of the gender that they identify with. UCD President, Professor Andrew Deeks, said: "The launch of our Gender Identity and Expression Policy is a milestone achievement for UCD demonstrating our commitment towards a more inclusive university. "This policy affirms and celebrates diverse genders and gender expressions that is reflected in our large multicultural staff and student population". Also speaking at the event, Children's Minister Katherine Zappone added: "Our universities are drivers of change, promoters of equality and champions of justice. "UCD is continuing that proud tradition by providing a welcoming campus for trans and gender non-binary students and employees. "The positive steps you are taking address many of the concerns raised by 4,000 young people who participated in a consultation for the new National LGBTI+ National Youth Strategy - which will itself be a world first. "As long as members of our community feel alone, discriminated against or even fearful then our journey to equality is not over. "As a campaigner, an academic and as an Independent Minister I salute the leadership of UCD in bringing us another step to closer to the goal of full equality for all."  A UCD employee and student working group developed the policy in consultation with TENI -Transgender Equality Network Ireland - and a university-wide consultation. To date, over 80 frontline staff have been trained around the implementation of UCD's Gender Identity and Expression Policy.